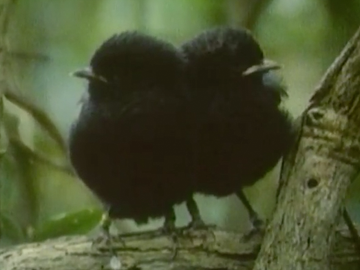 By 1976 there were only seven Chatham Islands black robins left. It was the world's rarest bird. In a bid to save the species, the surviving birds were taken from one island to another more hospitable island in a desperate rescue mission. This was part of an incredible conservation success story led by Don Merton and his NZ Wildlife Service team. Seven Black Robins and Project Takahē captured viewers' imaginations as part of an acclaimed series of 'rare bird' films that screened on TV series Wild South. 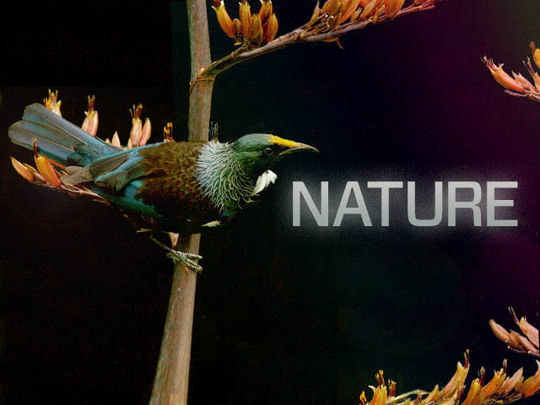 They helped forge the reputation of TVNZ’s Natural History Unit (later NHNZ). 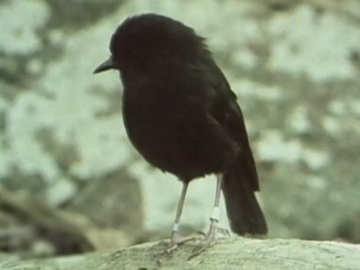 In the mid 1970s the Chatham Island black robin was the world's rarest bird. With only two females left, the conservation ante was extreme. 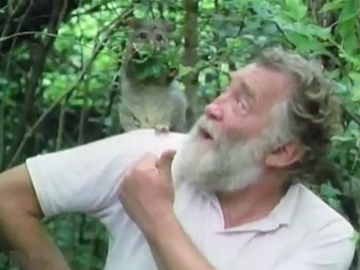 Enter saviour Don Merton and his Wildlife Service team. Their pioneering efforts ranged from abseiling the birds (including the 'Eve' of her species, 'Old Blue') down cliff faces, to left-field libido spurs. This 1988 Listener Film and TV award-winner united two earlier Wild South documentaries, and updated the robin’s rescue story to 1987. It originally screened on Christmas Day 1987, before being modified for this 1989 edition. “These three birds are over half the world population of their species.” Peter Hayden’s narration lays bare the stakes for the Chatham Island black robin, and the Wildlife Service team (led by Don Merton) trying to save them. Merton’s innovative methods include removing eggs from nests – to encourage the last two females to lay again – and placing them in riroriro (grey warbler) foster homes. 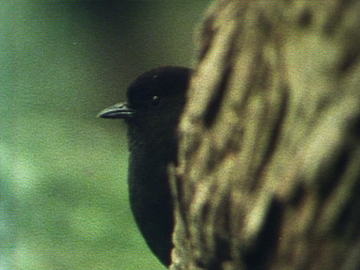 The black robin documentaries helped forge the reputation of TVNZ's Natural History Unit. Paul Stanley Ward writes about the documentaries here, and the mission to save the black robin. Nearly mammal free, pre-human New Zealand was a land of birds, many of them found nowhere else. 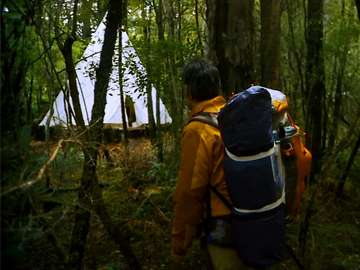 In Birdland, Jeremy Wells (Eating Media Lunch) explores all things avian in Aotearoa. 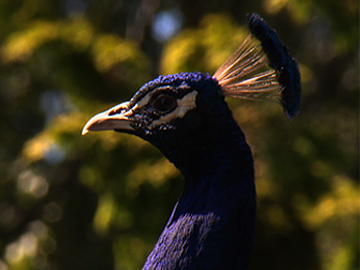 In this opening episode he visits Hauraki Gulf island sanctuary Tiritiri Matangi and Christchurch’s Peacock Springs. 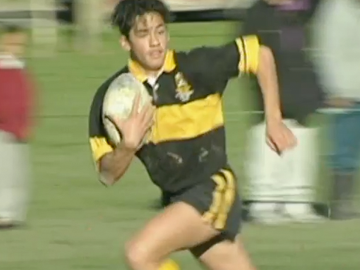 Putting the wry into wrybill, Wells muses on manu matters from twitching to tākahe poop. Dominion Post’s Linda Burgess praised Mike Single's "marvellous camera work", and Wells’ celebration of ordinary people "who work to protect and enhance what we still have". For over 25 years Rod Morris worked with TVNZ’s Natural History Unit and its successor NHNZ, documenting the wildlife of New Zealand. His passion for the natural world lead to his involvement in award-winning documentary series The Black Robin, and Wild South, as well as numerous one-off documentaries including The Devil’s Playground, Wild Asia, Ghosts of Gondwana and Dragons of Komodo. 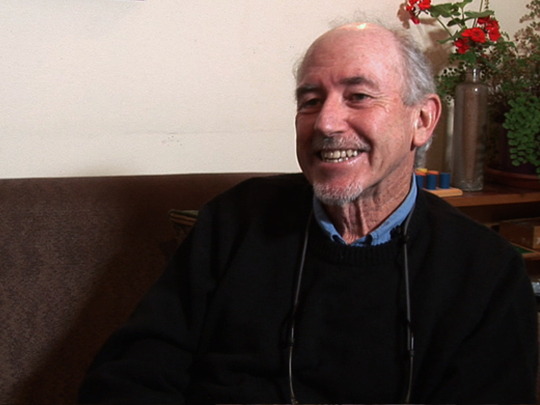 Since leaving NHNZ, Morris has worked on many wildlife books.